The model collection of Kurt Kuhn, founder and owner of Modeler’s Miniatures & Magic, will be donated to the Museum of Science Fiction, the world’s first comprehensive science fiction museum, beginning with a full scale replica of the USS Enterprise from Star Trek: The Motion Picture. This model will be on public display for the first time at the Museum’s annual convention, Escape Velocity, in May 2019 (for images of the collection, please see link below). 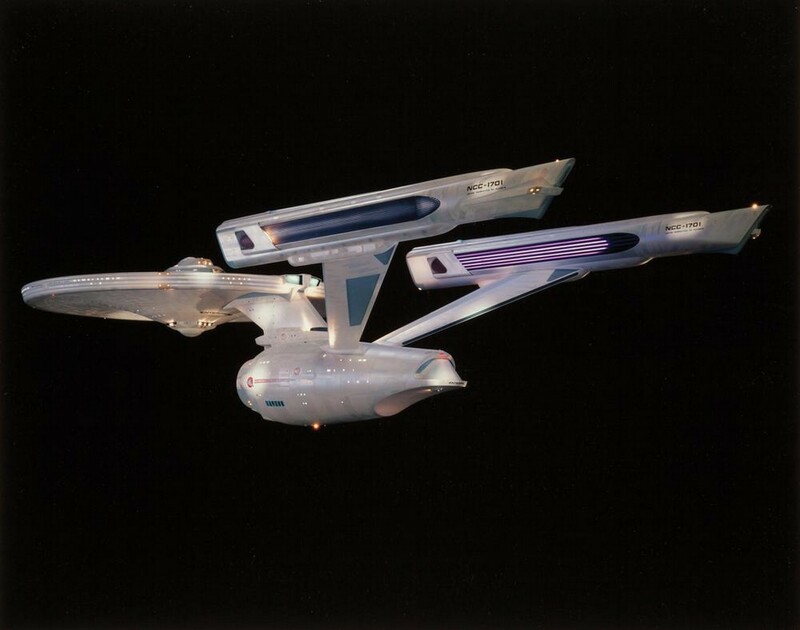 The replica Enterprise measures over eight feet long and four feet wide and features an automated light-up sequence identical to the scene in the film when the ship leaves drydock. The construction of this one-of-a-kind model required over 2,000-man hours and is valued at over $100,000. It will be the first of hundreds of pieces in the Kuhn Collection that will be transferred to the Museum over the next few years.